Pancreas Cancer Concept. 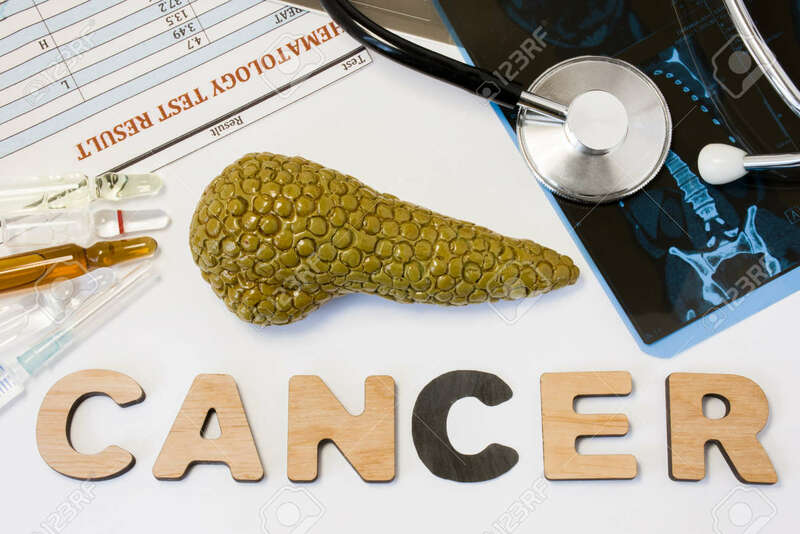 Anatomical Shape Of Pancreas Lies Near Letters Composing Word Cancer Surrounded By Set Of Tests, Analysis, Drugs, MRI And Stethoscope. Diagnosis Treatment Of Pancreatic Cancer Royalty Free Stok Fotoğraf, Resimler, Görseller Ve Stok Fotoğrafçılık. Image 91881813.